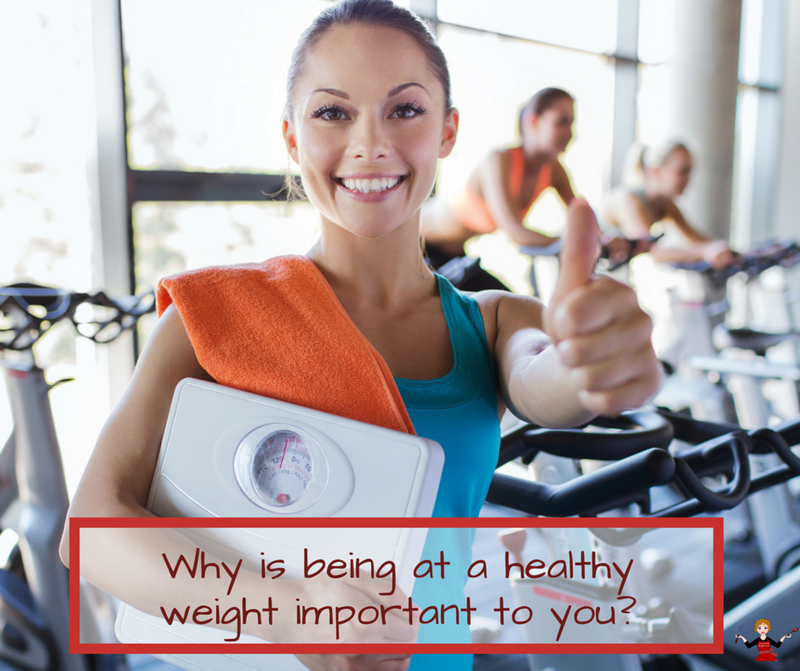 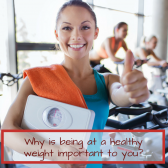 Why is being at a healthy weight important to you? 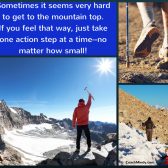 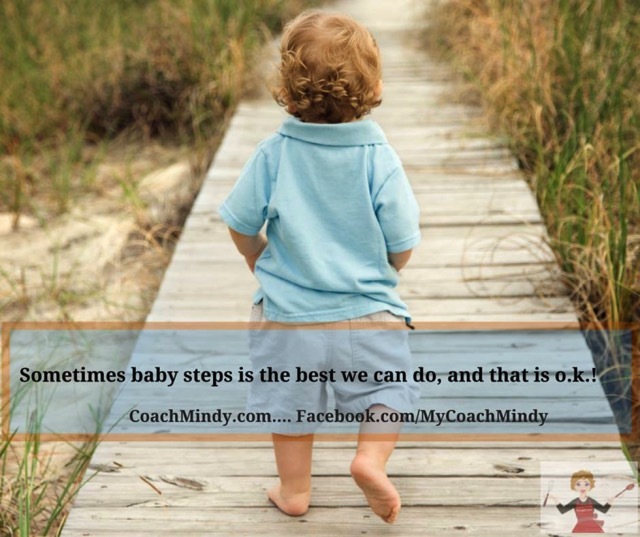 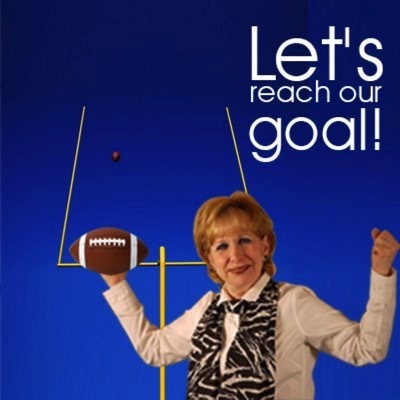 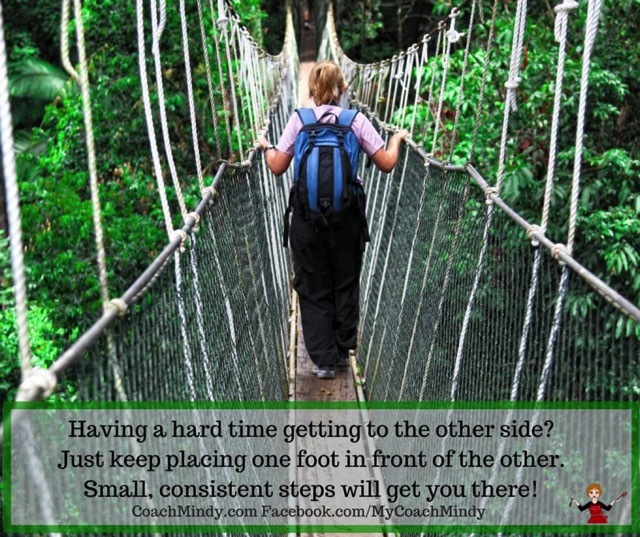 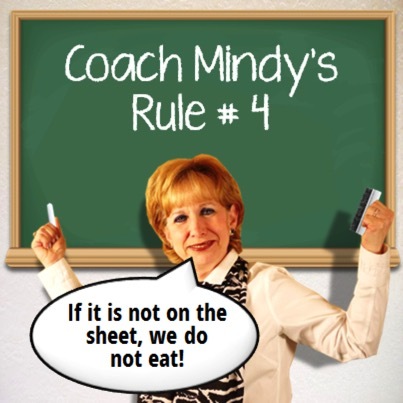 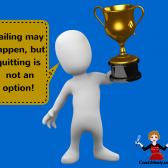 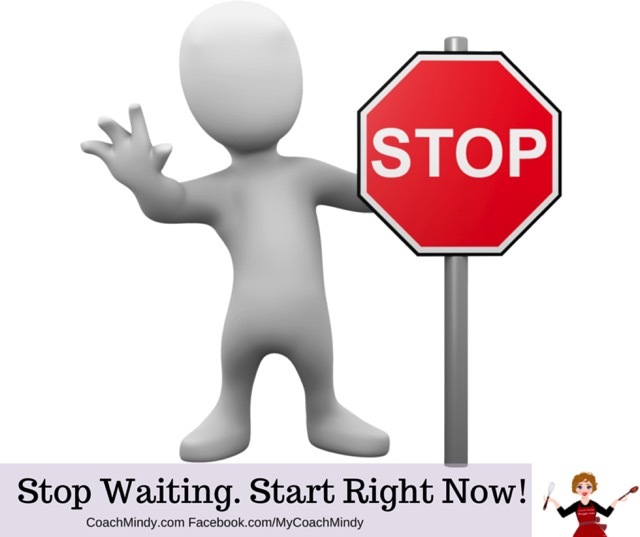 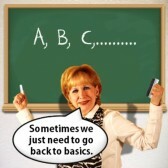 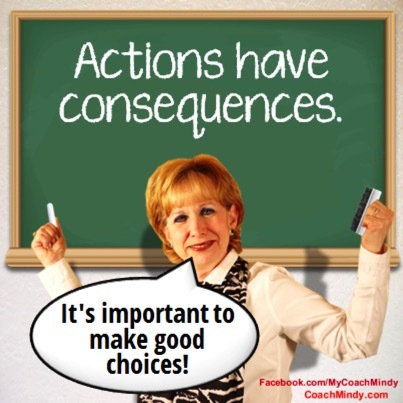 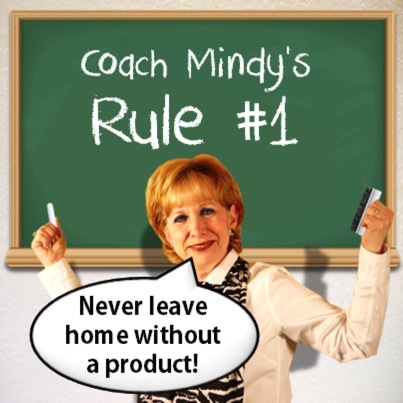 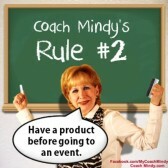 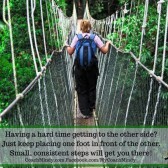 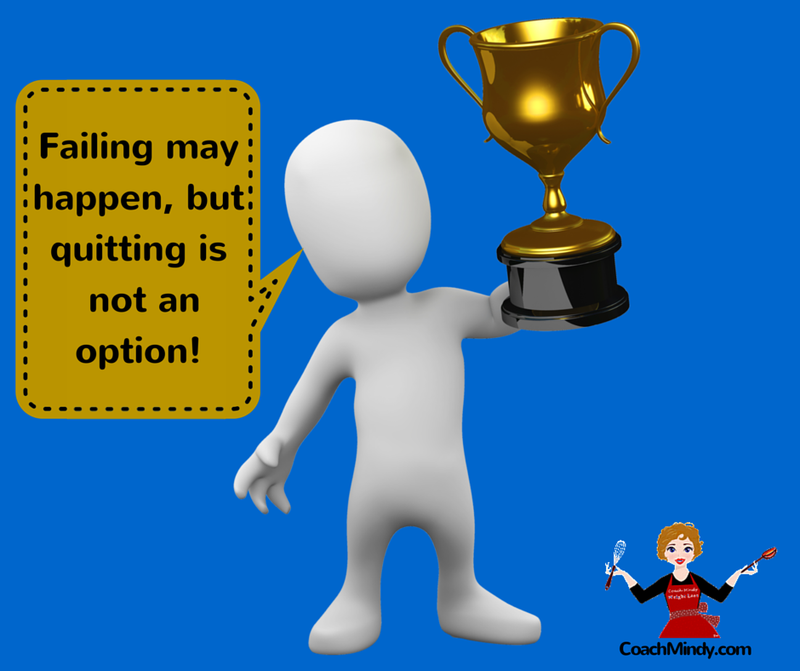 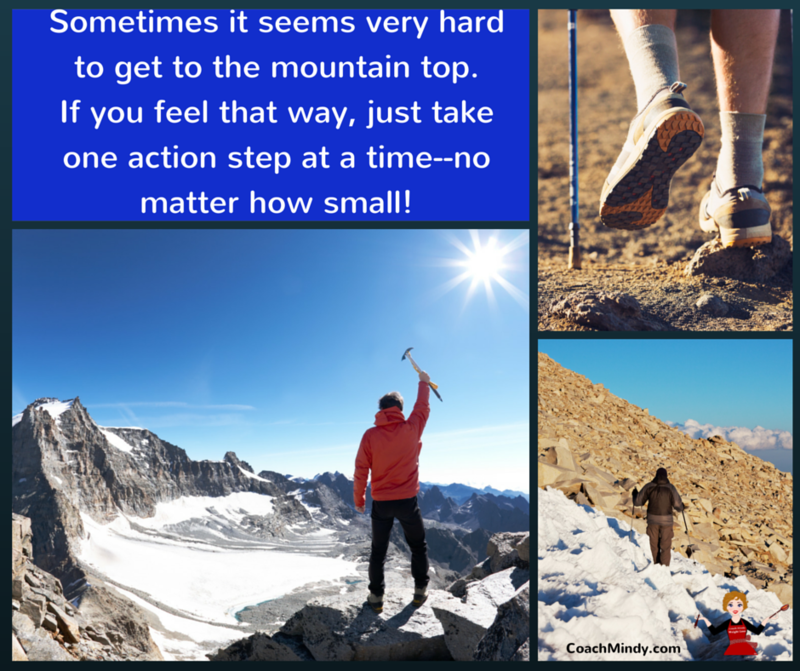 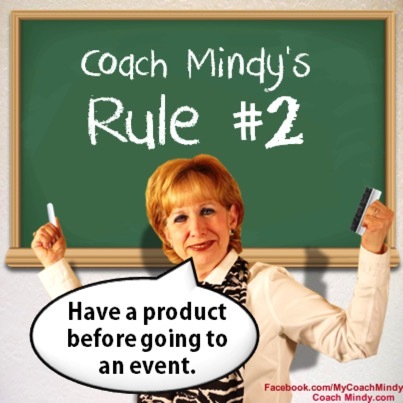 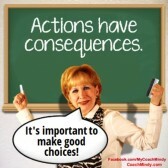 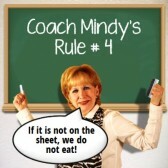 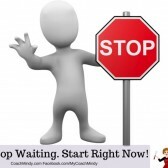 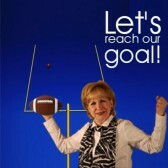 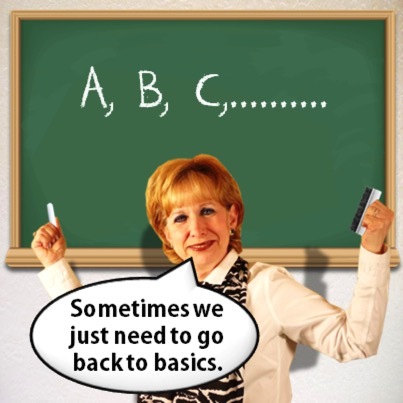 Coach Mindy Tip#2 – Failing may happen but quitting is not an option! 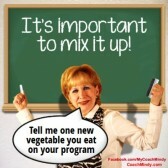 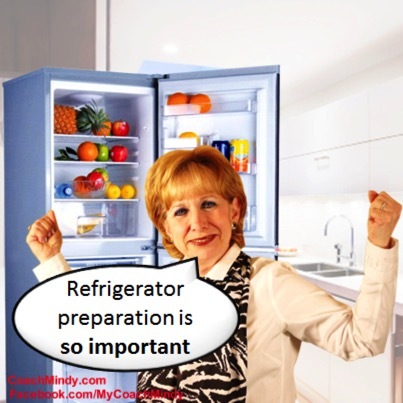 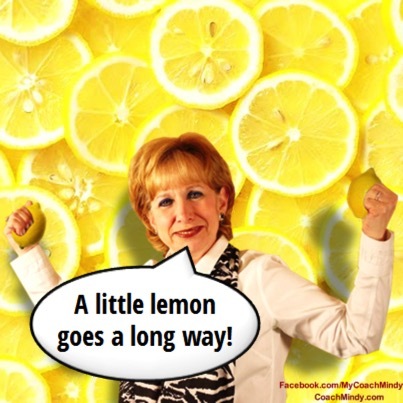 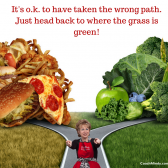 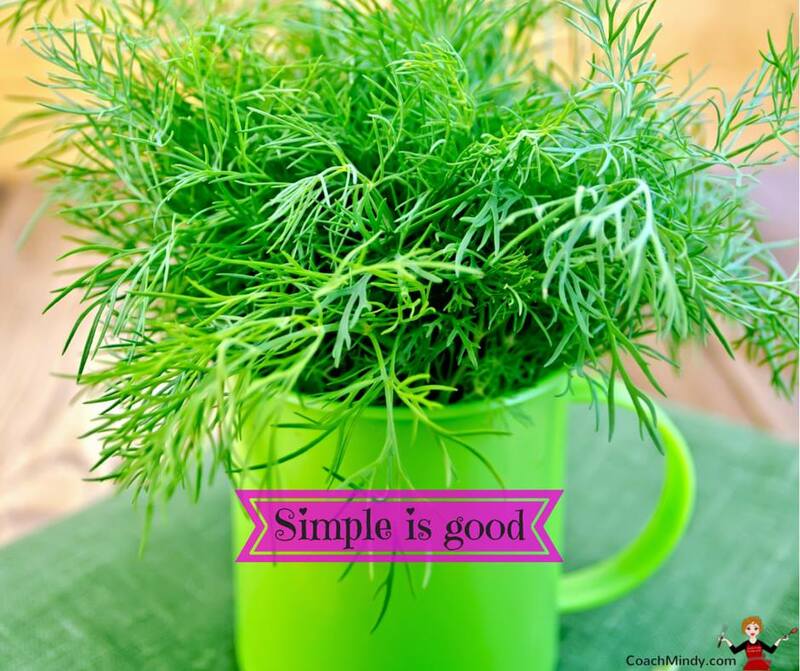 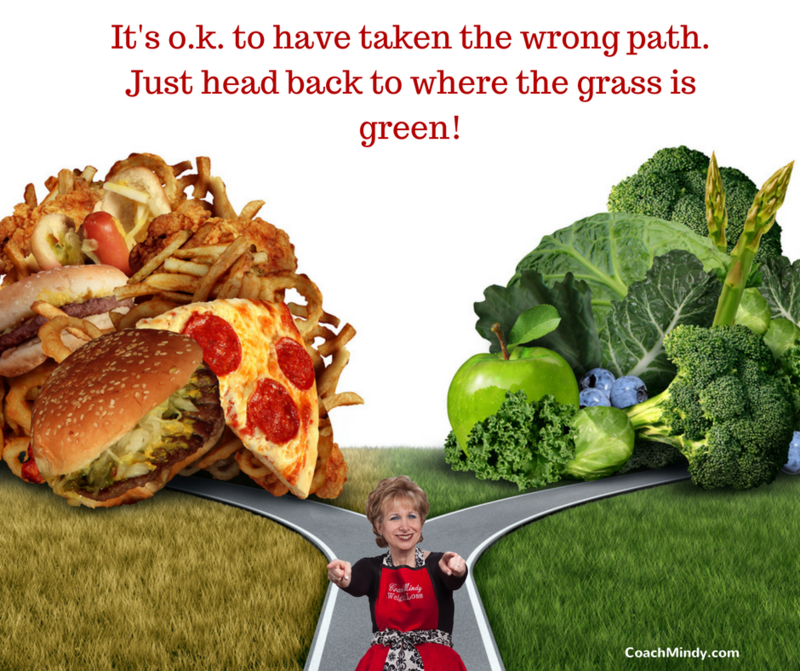 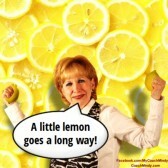 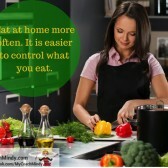 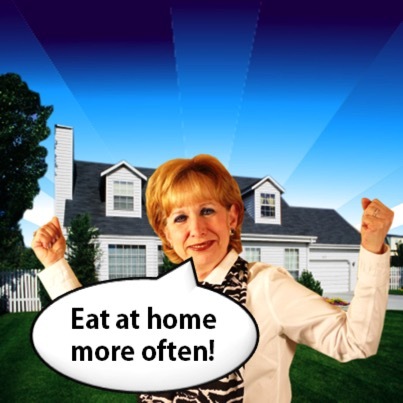 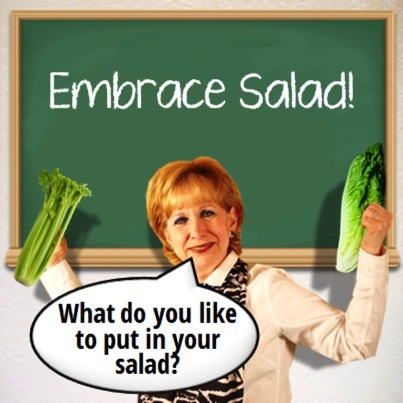 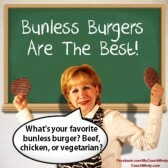 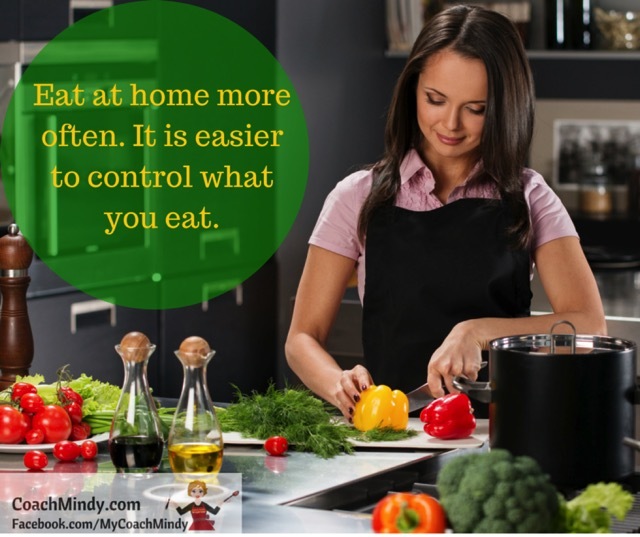 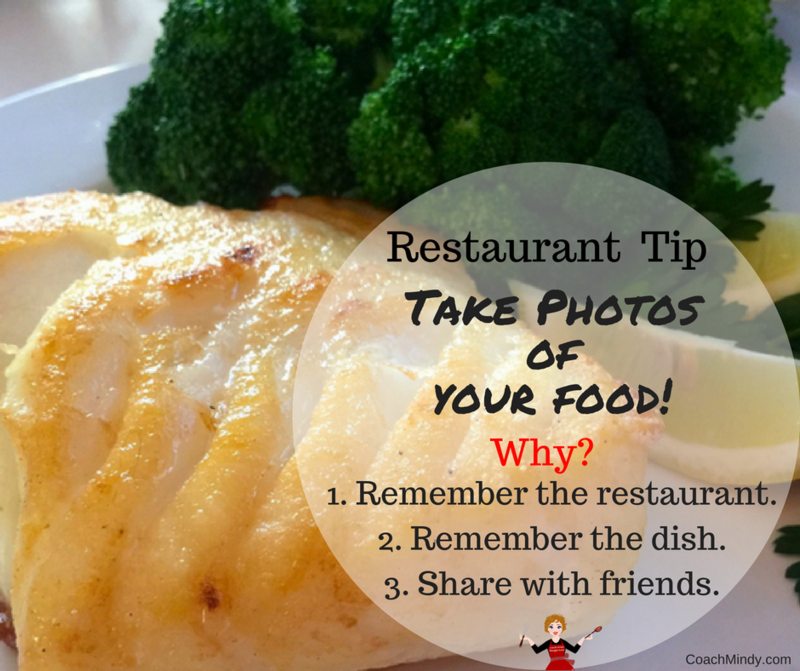 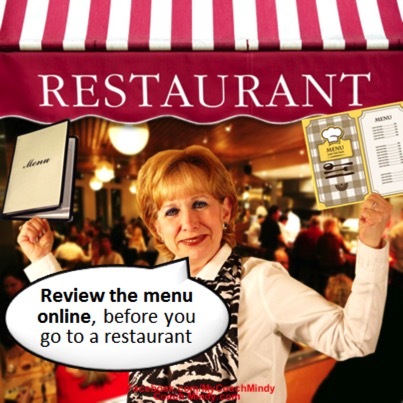 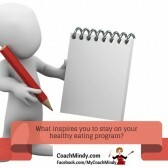 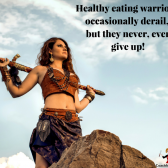 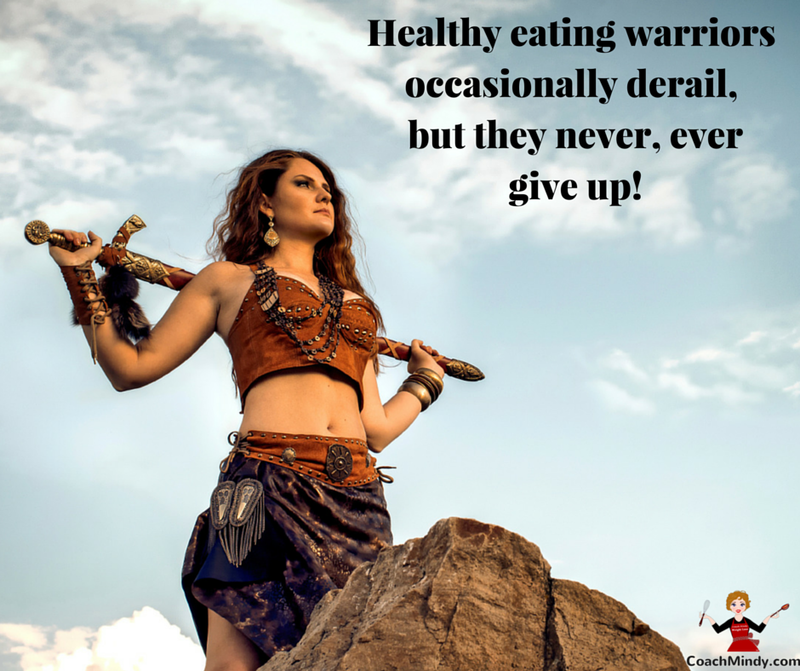 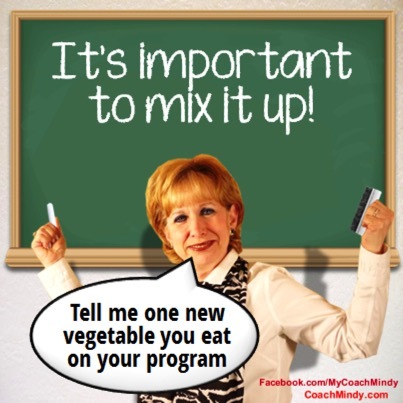 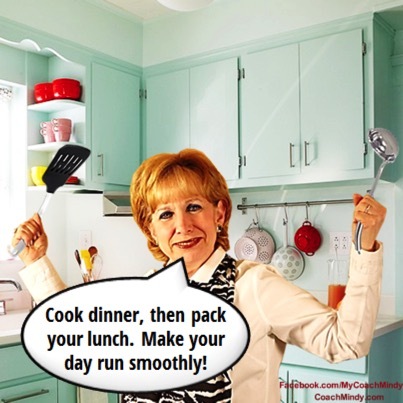 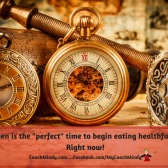 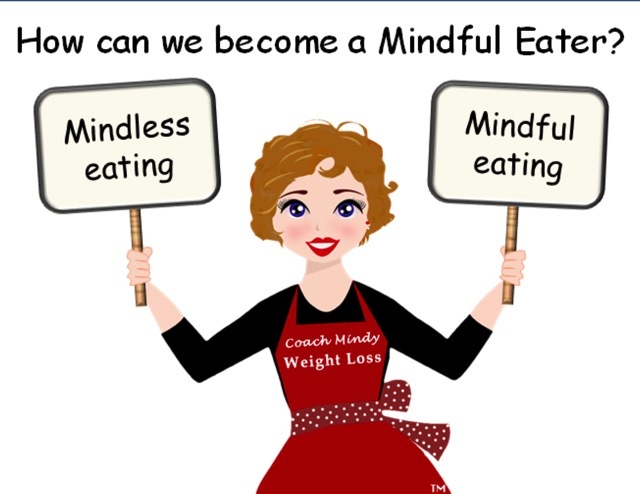 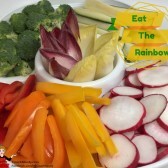 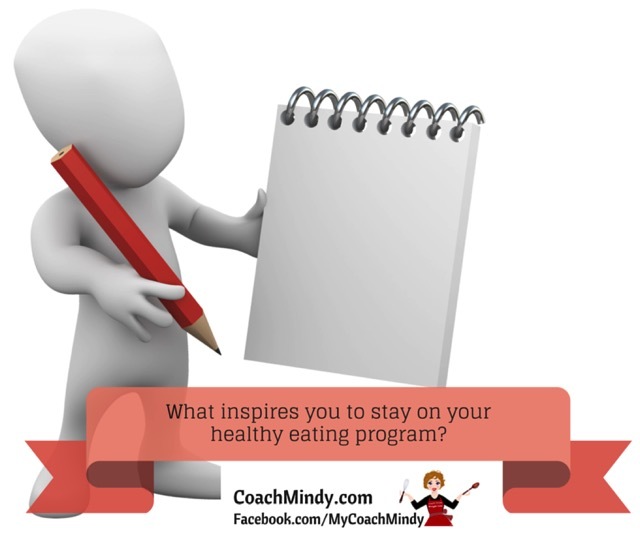 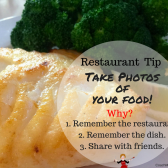 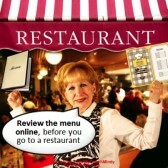 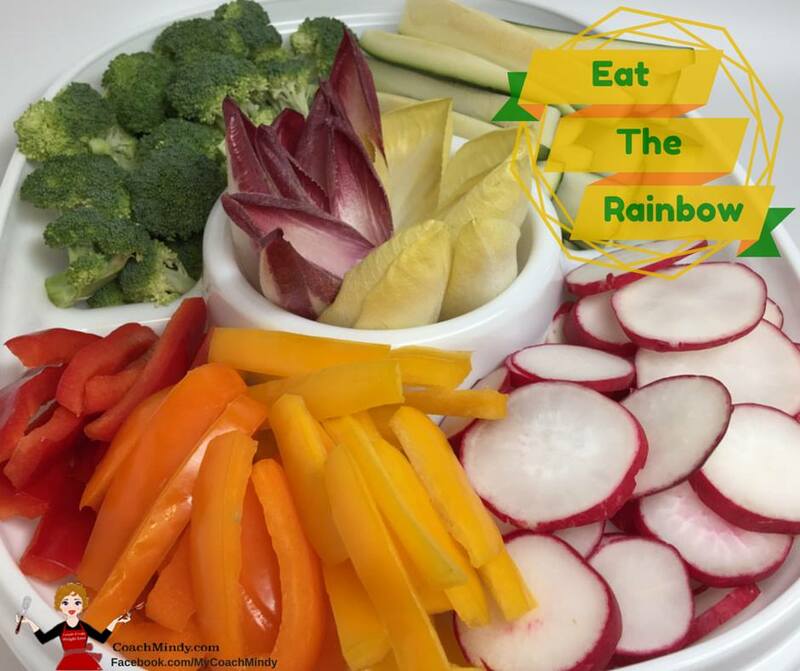 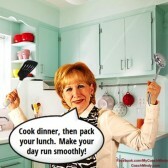 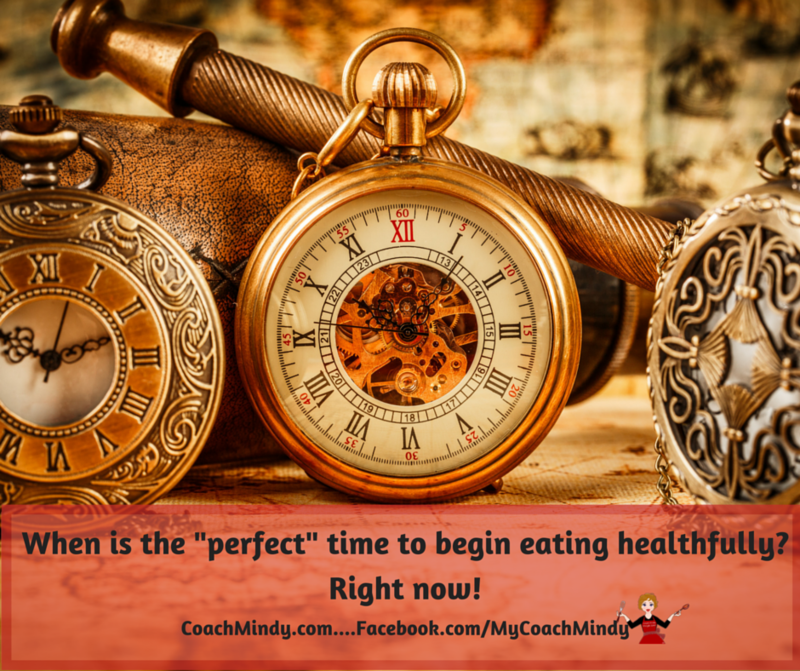 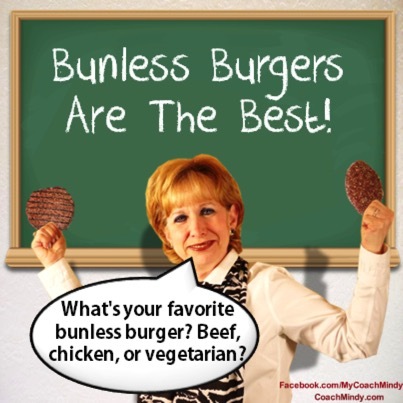 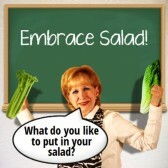 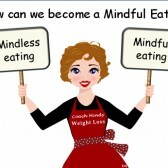 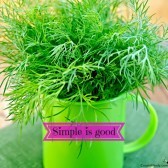 Coach Mindy Tip#3 – healthy eating warriors occasionally derail, but they never, ever quit!